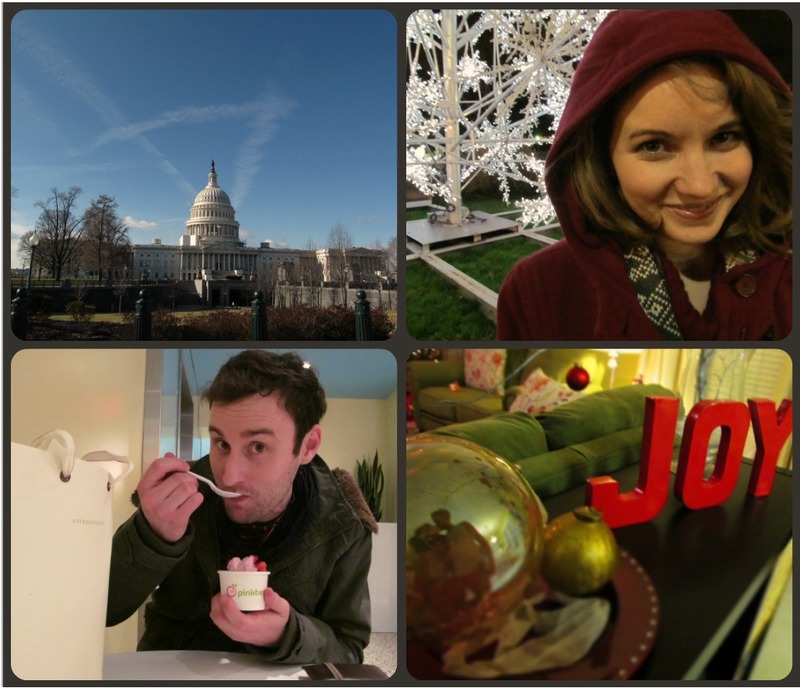 We went on vacation to D.C. before Christmas. Just the two of us. We stayed in a swanky hotel. Jenna got a new haircut. Jared got a new coat. We shopped in Georgetown in the pouring rain. We went to the Library of Congress. & we fell in love. all over again.